Thanks for your interest, this home has found its new owners. 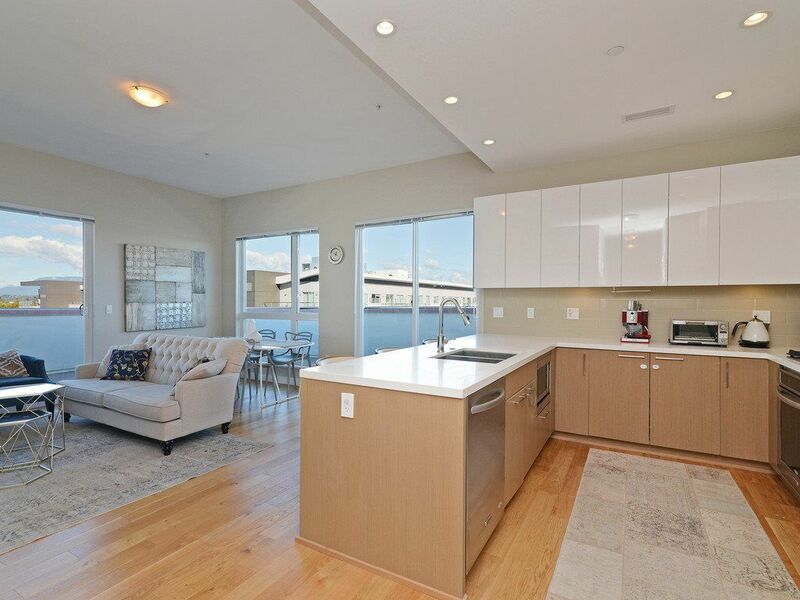 RIVA...DESIRABLE TOP floor NORTH EAST CORNER 2 bedrooms 2 Bath +storage/office unit with 10' high ceiling and wrap around balcony in sought after Brighouse area. In suite laundry, air conditioning, stainless steel appliances, walk-through closet with 5 pce en suite. This home is perfect for entertaining with an open concept and another 375 sqft of outdoor space. Amenities include: beautiful indoor swimming pool, sauna, large gym, meeting/media rooms, business lounge + concierge services. 1 Parking/1 Storage with plenty of visitor spots. Minutes to Canada line station, Kwantlen University, new T&T super market, Landsdowne mall and Olympic Oval. School Catchment: Brighouse Elementary, Richmond Secondary.